If you want to make an excellent impression on a visitor to your property, a smooth, well-maintained driveway is most essential. Asphalt is the most preferred choice for constructing driveways due to its shiny appearance, smooth texture, resilience, and durability. This is the reason you should always look upon the best asphalt contractors and driveway services. The way it is installed determines whether your surface will be as sturdy and long-lasting as you expect it to be as it is not only the material. 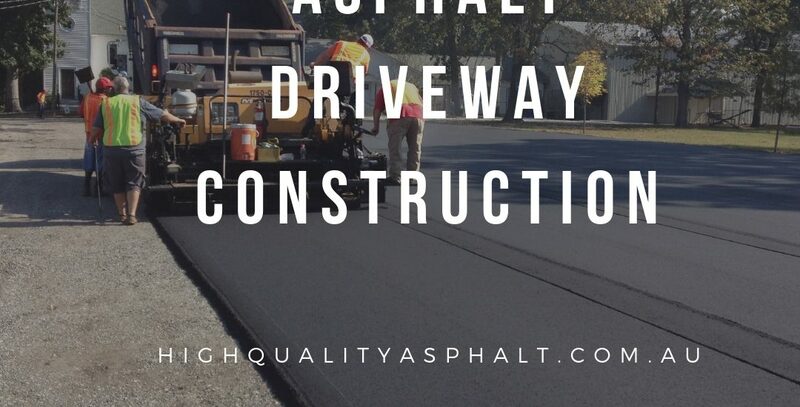 If you want your property to benefit from the advantages offered by asphalt paving, it is important that you hire a good asphalt contractor and driveway services. 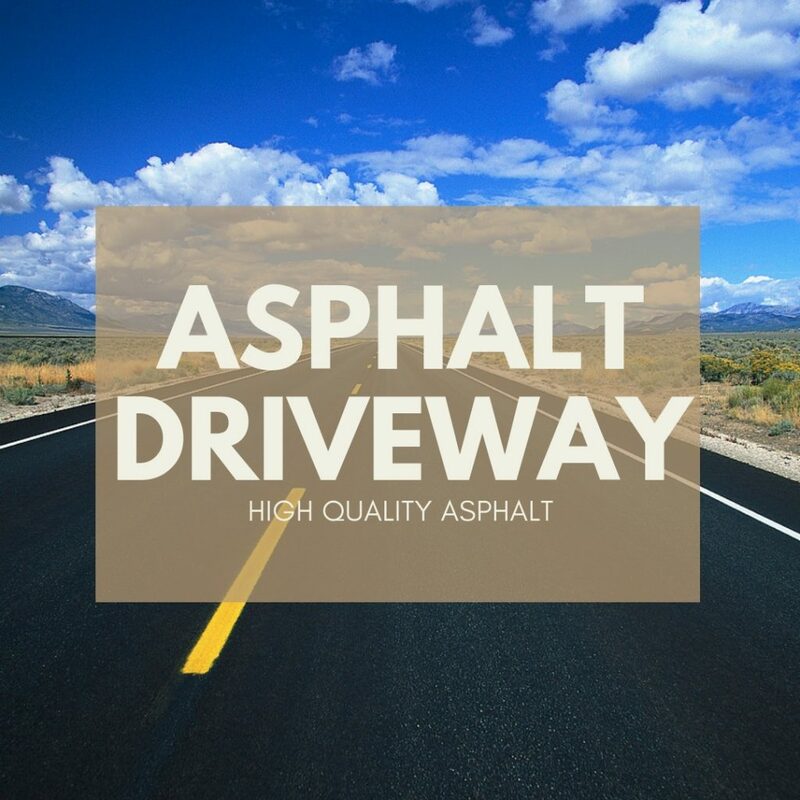 You may find several asphalt contractors driveway services in your area if you look around. To find the most skilled, experienced and liable one to handle your job, you need to sift through them. 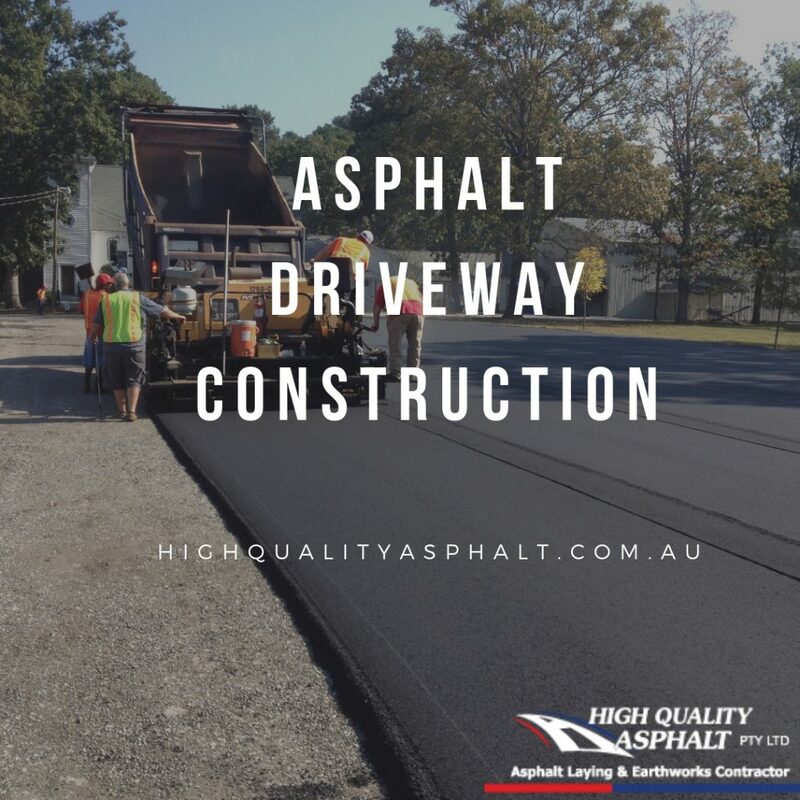 You should take out time to learn the basics of the process of asphalt paving and know about the essentials which make a good asphalt paving contractors as you need to be sure that you make the right choice. 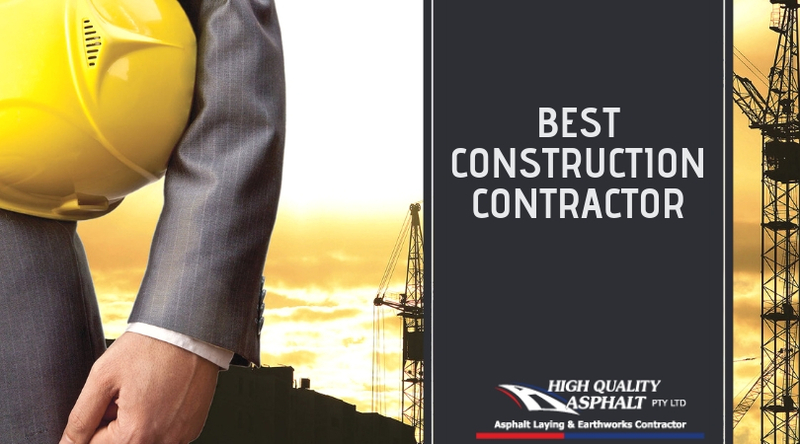 By looking in a reliable, high-traffic online local business directory, you should try your search for suitable asphalt contractor in Sydney. 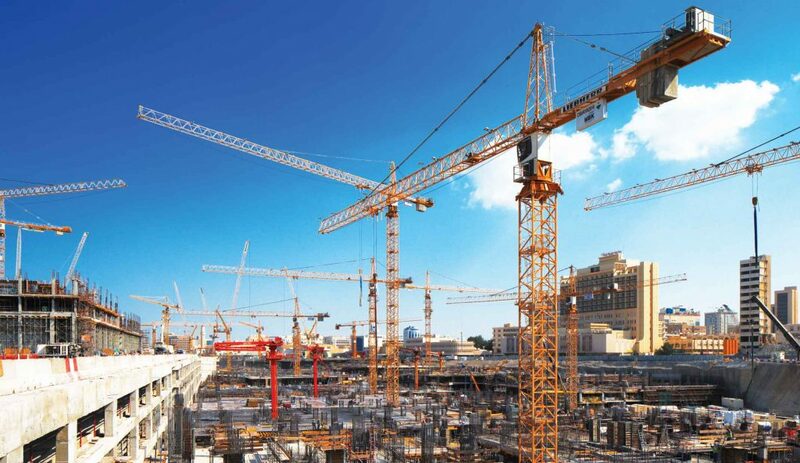 In the local construction industry, you can also get references from your relatives, friends or acquaintances. For handling the asphalt job, it is best to avoid traveling contractors who approach you. Offering to do your work at a discounted price, these contractors may claim to have materials leftover from a previous project. You need to check whether the surface is smooth or not? You also need to be sure that the asphalt contractor dilutes the seal coat with a maximum of 10% water as a rule of thumb. This will last a long time as this way you will get a thicker coat of sealer. If all these are taken care of by the asphalt paving contractors then you can go with their services. You need to do it beforehand as you may need to fix a crack many years after you have sealed the driveway. You need to be using pourable crack filler for driveway repair and restoration of small cracks. To remove all the dirt and plants is what you need to do first. If repairing is needed on more than 25% of the surface it proves to be more cost-effective to do a hot mix of asphalt resurfacing job over the entire driveway as a general guide. To remove all the dirt, you can use a wire brush. To get out any debris that may have remained, you should be using a garden hose. Before you fill the cracks, make sure where you park your car. Forever, you cannot expect your asphalt driveway to remain smooth and black. By sealing and protecting it you can take steps to maintain your driveway but often it takes a toll with the effects of heat, ultra-violet rays, and substances such as salt, oil, gas, and grease. Depending largely on the condition of the base layers or the foundation will be deciding whether you will need to rip out your existing driveway or install a new one or if you can get away with the resurfacing or even some patchwork and crack-filling. The surface is too far gone to repair if cracking covers ¾ of the driveway. A complete overhaul should be considered if the root of the problems may come from lower down. It is likely a problem with the foundation and you should consider installing a whole new driveway if your driveway has been resurfaced several times with a hot mix of asphalt. If there are areas that have depressions or mounds, they should be completely reconstructed from the base in the same manner. A new driveway would make sense if you have several of these areas. You can never go wrong if you will choose asphalt repair services if you are intensely concerned with the affordability, usability, and ease. Always get a list of referenced and check them when hiring the asphalt contractors driveway services to resurface or install a new asphalt driveway. Whether the work was completed on time, ask about the quality of contractor’s work and their attention to details is all you need to look out for while hiring a contractor. If possible go ahead and inspect their previous work. There are a lot of things to remember when you want to repair or repave your driveway without a doubt. You need to know which one works the best for you as there are several choices which are also available. If you are looking for a material that can be used in paving driveways, parking lots or even the sidewalks, asphalt is certainly an affordable and practical choice. There are numerous benefits of asphalt sealing compared to concrete undeniably. It is used extensively in maintaining pavements and has its significant uses in other industrial areas as well as this is a black cement-like substance and is mostly derived from crude petroleum. Water may get into the surface of the pavement or the driveway causing it to break apart after several years. Considerably extending the life of your driveway, the seal coat will be restoring the smooth surface. As it lasts longer than any other material it becomes one of the best advantages for using asphalt. Before you need to apply another sealer, it may take years at a time. As it is easy to construct a good road surface is perhaps one of its best benefits. You can definitely pave your own driveway if you are looking to save some money. It would not take too much of time as applying seal coats are relatively easier. You can start repairing that cracked, pitted or rutted driveway in just a matter of time as materials can be purchased from a home improvement store near you.